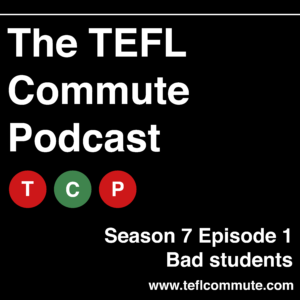 We’re back for our 7th season and what better way to start a new season than with the positivity of bad students. 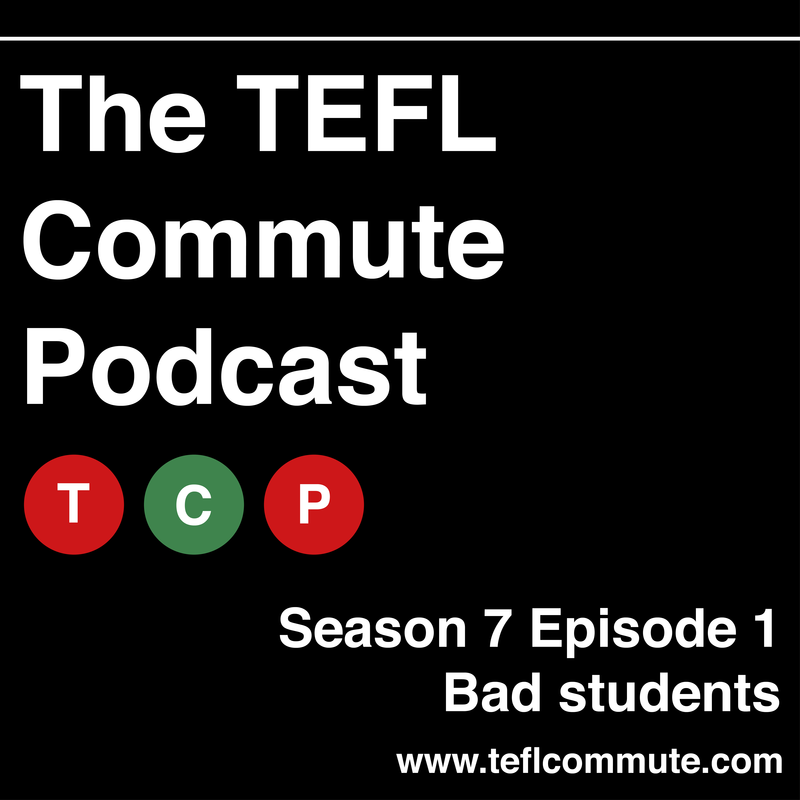 In this episode Shaun and Lindsay discuss different types of ‘bad students’ and decide if they would call themselves bad students. Lindsay also decides to see what Shaun’s knowledge of bad students in film is like. The article Shaun mentions from Times Higher Education. Shouting out all the answers, getting up and walking around, looking out the window and not listening, clicking pens etc. (2) they should follow the instruction on the slip when the class gets underway. Tell the class you’re going to teach the lesson as normal but as you do so the class should try to notice any unusual behaviour on the part of other members of the class. Stop after about 15 minutes and elicit what the ‘disruptive’ students were doing. Write these on the board. We couldn’t hear what was going on. We didn’t get much work done. We mustn’t click our pens all the time. This activity is from the book Dealing with Difficulties by Lindsay Clandfield and Luke Prodromou, published by Delta Publishing.